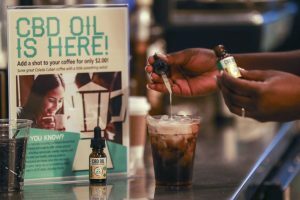 CBD is getting popular, but does it work? And is it legal? Regulators exploring ways CBD could be used legally in foods and dietary supplements. A 2017 study in the Journal of the American Medical Association found 70 percent of CBD products were mislabeled. Researchers used an independent lab to test 84 products from 31 companies.